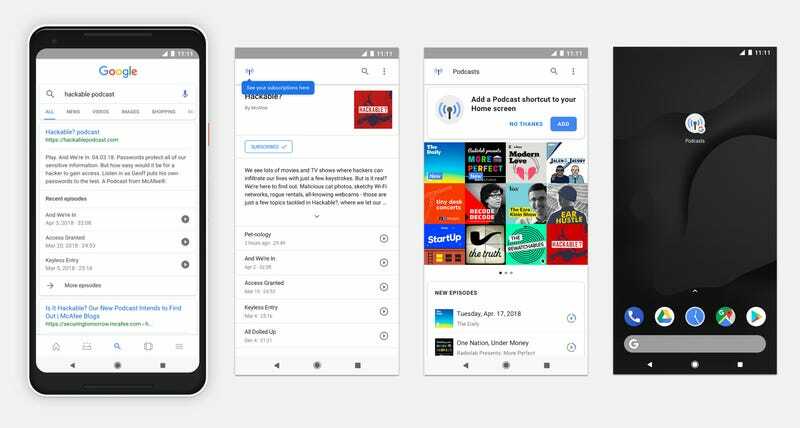 Google has never really had a great strategy for podcasts, leaving Android users to hunt for third-party apps to manage their subscriptions and play new episodes. (Apple's standalone Podcasts app isn't very good either, but at least it exists.) 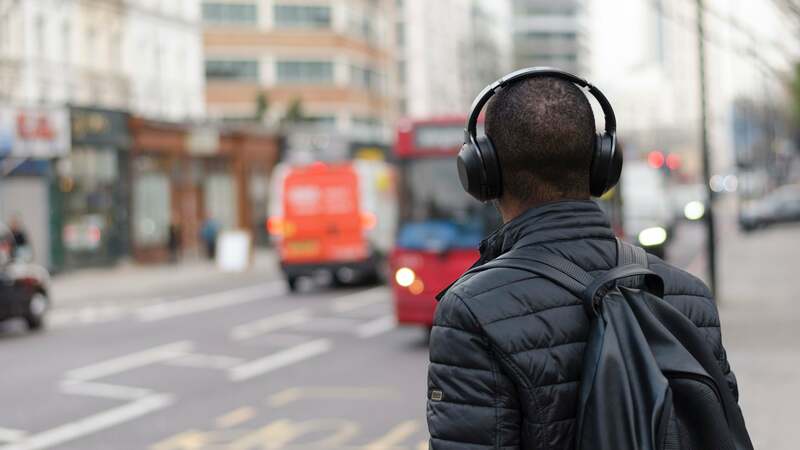 Last year, the search giant finally made it it easier to listen to podcasts across your Google and Android devices. If you're late to the podcast party, here's what you need to know. 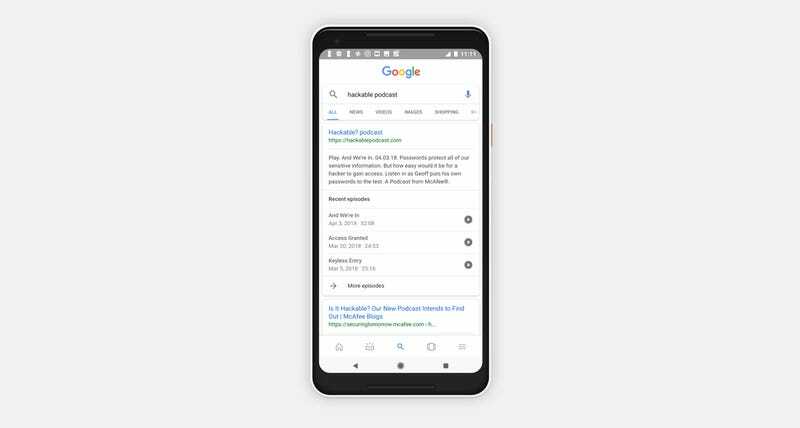 If you're using an Android phone, you can pull up podcasts with a quick Google search. Just type the name of the show you're looking for into Google and the first result should be an info card that lets you immediately play recent episodes by tapping on the play icon. If you'd rather listen to your favourite podcasts on your nearby smart speaker, you can do that too. Just ask your Google Home (or any other speaker with Google Assistant baked in) with a voice command like, "OK Google, play The Upgrade podcast." Arguably, the best part of Google's podcast system is that Google Assistant works to sync your listening across different platforms. So, if you only get through half of a podcast on your phone during your commute, you can easily resume where you left off on your smart speaker as soon as you walk into the house. Enjoy the soothing sounds of Ira Glass while you reheat some leftovers. Until Google Random shut it down again. Google also have a history of that. Makes one disinclined to invest in their new products. I just don't get why it's so hard to make a dedicated podcast app. I've been using Android for the past 3 years roughly and I have no interest in going back to Apple my last device was the 4s but even it had a Podcast so it was reliable and worked well it's privacy the one thing I really miss about the iPhone. I know Google was going to make the Google music store app a hub for podcasts aswell last year but this launched in the US and never made it to Australia. I think now days though Google will have to come out with something special to beat it's third party apps like podcast addict. There is an app for it now (kinda). 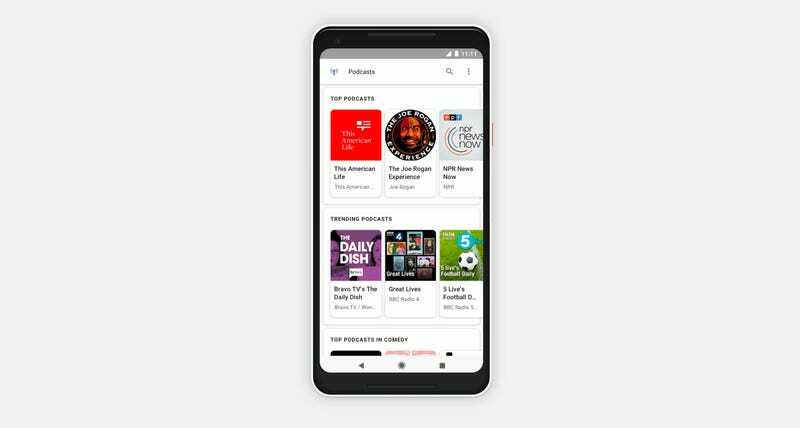 Look up Google Podcasts in the Play Store. It acts as a shortcut to the home base section, but it makes it appear like a standalone app. It's actually pretty usable these days too. I've been using it over Pocket Cast a fair bit recently, and once Google add queueing it'll probably take the place as my main podcast app.